NEWCare Convalescent Center (NCC) is a privately owned skilled nursing and rehabilitation facility located on Main Avenue in the center of Crivitz. NEWCare, Inc. originated and has been providing services to Crivitz and the surrounding communities since 1965. Our skilled nursing facility consists of 50 licensed beds, with RN and LPN coverage 24/7. 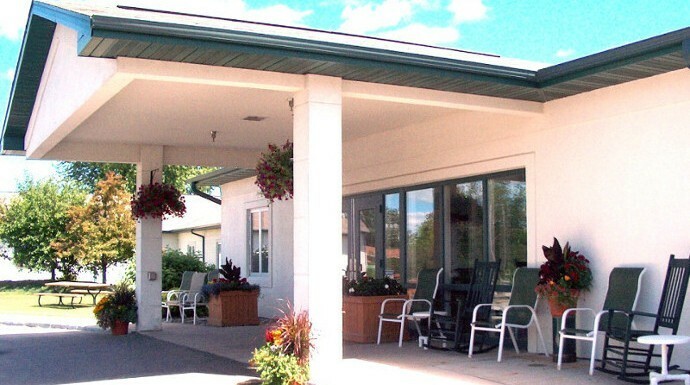 What separates NCC from traditional skilled nursing homes? ♦A physician specializing in family medicine and geriatrics as our in-house Medical Director, two days a week, monitoring all long term and rehabilitation clients. ♦Residents are involved in menu planning selecting old family recipes to be served one week a month. The health of our residents is our number one priority. Activities are planned with this in mind, keeping everyone busy to allow all to live life with purpose.